Display Outer Boxes Supplier We are responsible manufacturer and supplier of special boxes. They are made as per the tastes and preferences of the clients, meeting various industry standards. Baby Toy Box Manufacturer This is a Hoola hoop box. It's a printed corrugated box with lamination and a window for display. 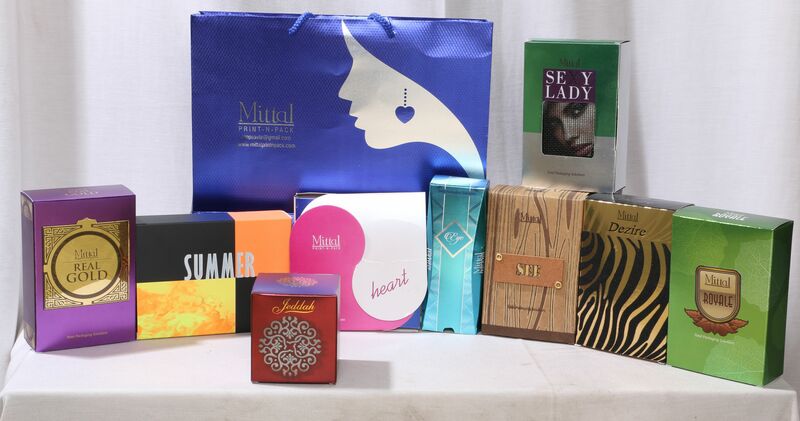 Fancy Perfume Boxes Manufacturer These Gold bar style perfume boxes are exclusively developed for fragrance industry. These boxes come in various sizes and also have a display window.